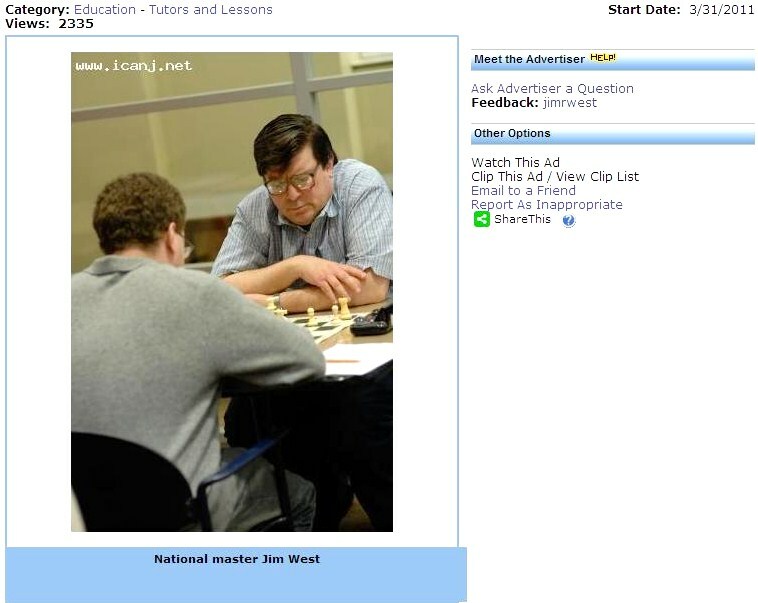 Last night, I outplayed my opponent in the endgame at the Marshall Chess Club. 52.Kd5 Ra1 53.Kc6 Ra7 54.b5 Ra1 55.b6 Rc1 56.Re5 Ba6 57.b7 Bxb7+ 58.Kxb7 Rb1+ 59.Kc6 Rd1 60.Rd5 Rh1 61.Rd7+ Ke8 62.Rg7 Rh6 63.Kd6 Kf8 64.Rf7+ Ke8 65.Ra7 Kf8 66.Ra8+ Kg7 67.Kd7, Black resigns. 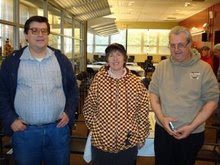 On the weekend, I finished with a score of 2-1-1 in the under 2300 Swiss tournament at the Marshall Chess Club. 29.Re2+ Kf6 30.Nd6 Ne3 31.Rf2 Ke6 32.Nc4 Nd5 33.Rf1 Rg7 34.Rf2, draw. 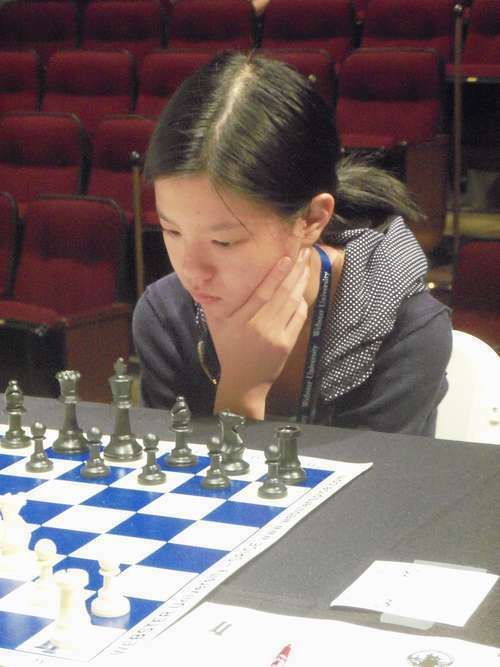 For winning the Susan Polgar Foundation Girls Invitational tournament, Alice Dong [pictured] of New Jersey was awarded a $52,000 scholarship to Webster University in Saint Louis. 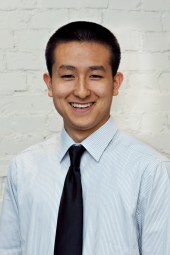 The Marshall Chess Club presents a reception and lecture honoring FIDE master Victor Shen. FIDE master Victor Shen is one of the country’s most promising chess players. His successes include victories at the 2010 World Open (U2400) and the 2012 Liberty Bell Open in Philadelphia. Victor just achieved the best tournament performance of his career at the Marshall’s 5th New York International for which he was awarded his final IM - and first GM - norm. 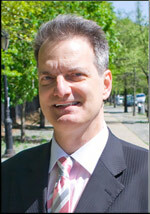 His USCF and FIDE ratings reached all time highs of 2569 and 2425 respectively. In his first lecture at the Marshall, Victor will present and analyze his best games of the tournament and talk about his experiences and challenges at the event. On Wednesday, I finished the game/90 Swiss tournament at Chess Mates with a score of 3-0-1. 31.a5 Qb8 32.a6 Qa7 33.Qa8 Qxa8 34.Bxa8 Nd7 35.Bc6 Nb8 36.a7 Nxc6 37.a8=Q Nb4 38.Qe4, Black resigns. 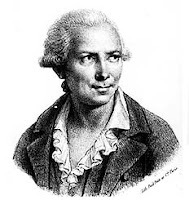 My recent game as Black against Jeremiah Smith is analyzed by Frederic Fournier, at Contre Gambit Philidor. 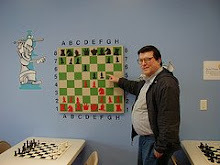 On Monday evening, I won the following game at the Marshall Chess Club, in the FIDE Mondays tournament. # Name Rtng Post Rd 1 Tot . 1 IM JAY RICHARD BONIN 2406 2408 W18 1.0 . 2 FM KASSA KORLEY 2351 2353 W19 1.0 . 3 RICHARD J TUHRIM 2296 2298 W20 1.0 . 4 JUAN SENA 2245 2246 W21 1.0 . 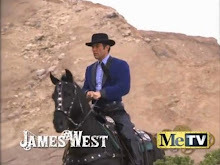 5 JAMES R WEST 2200 2201 W22 1.0 . 6 FM BRIAN HULSE 2200 2201 W23 1.0 . 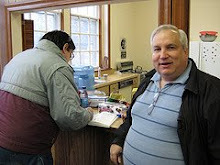 7 BENJAMIN KATZ 2164 2165 W24 1.0 . 8 JOEL JE HERNANDEZ 2107 2108 W25 1.0 . 9 ALEXANDER FABBRI 2097 2098 W26 1.0 . 10 DANIEL VULIS 2095 2096 W27 1.0 . 11 MULAZIM MUWWAKKIL 1881 1883 W28 1.0 . 12 LEONID MYKHAILEVSKYI 1552 1606 W17 1.0 . 13 RAVEN M STURT 2387 2380 D15 0.5 . 14 JOHN RIDDELL 2201 2195 D16 0.5 . 15 ZACHARY H COHN 2012 2019 D13 0.5 . 16 RYAN TAM 1814 1824 D14 0.5 . 17 EDWARD P KOPIECKI 2069 2053 L12 0.0 . 18 EDWARD A FRUMKIN 2038 2036 L1 0.0 . 19 BORA YAGIZ 2010 2008 L2 0.0 . 20 EDWARD SCHER 1915 1913 L3 0.0 . 21 SZYMON RUDOWSKI 1840 1838 L4 0.0 . 22 PAVEL GENKIN 1811 1809 L5 0.0 . 23 SAMUEL ENGLARD 1748 1746 L6 0.0 . 24 JONATHAN C CHAN 1719 1717 L7 0.0 . 25 GREGORY ROTSENMAR 1703 1700 L8 0.0 . 26 WILLIAM SCOVILLE 1700 1697 L9 0.0 . 27 JOSHUA WONG 1613 1611 L10 0.0 . 28 -FILLER-ANTELMO MERLIN 1479 1476 L11 0.0 . 37.Be4 f2+ 38.Kg2 f1=Q+ 39.Kxf1 Bxh3+ 40.Kg1 h6 41.Rc3 Bc8 42.Bf3 Ng5 43.Bg2 Nf7 44.a5 Rd6 45.Bh4 Rd1+ 46.Kh2 Rb1 47.Bg3 Nd6 48.b6 axb6 49.axb6 Rxb6 50.Bf2 Rb2 51.Kg1 b6 52.Bd5 Bb7 53.Bxb7 Kxb7 54.Be3 h5, White resigns. 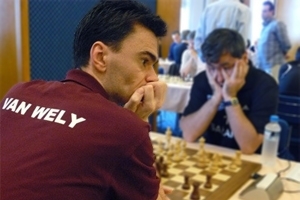 Grandmaster Henley is one of the country's most distinguished tournament players, authors, and coaches. 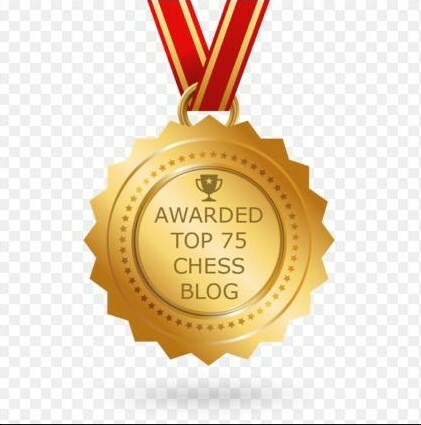 As the longtime head coach of the twelfth world chess champion Anatoly Karpov, he has gained rare insights into the thought and decision making processes of chess at the very highest level. 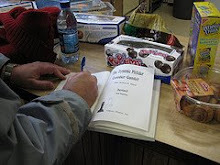 GM Henley will share these insights, as well as some fascinating anecdotes of his eventful life and career. On Sunday, playing in the one day schedule, I finished with a score of 2-2-0 in the grand prix tournament at the Marshall Chess Club. 31.c3 Rxd1+ 32.Kxd1 Kd5 33.b3 a5 34.Ke2 c4 35.Ke3 cxb3 36.axb3 Kc5 37.g4 a4 38.bxa4 bxa4 39.Kd2 Kc4 40.Kc2 a3 41.h4 h6 42.h5 a2 43.Kb2 a1=Q+ 44.Kxa1 Kxc3 45.Kb1 Kd3 46.Kc1 Ke3 47.Kd1 Kxf3 48.g5 fxg5 49.Ke1 Kg4 50.Kf1 Kxh5 51.Kg1 Kg4 52.Kh1 Kg3 53.Kg1 e4 54.Kh1 e3 55.Kg1 e2 56.Kh1 e1=Q#. Sixteen players, including two international masters and one FIDE master, participated in Saturday's grand prix tournament at Chess Mates. 29.dxc5+ bxc5 30.bxc5+ Kxc5 31.Kc3 Kd6 32.a3 Rf8 33.Kd4 Rf4+ 34.Kc3 Rf8, draw. On Sunday, these pictures were taken by me during the Westfield quads. These photos were taken by me during the Saturday Game/45 Swiss at Chess Mates last weekend. Don't forget tomorrow's grand prix tournament! July 21 Luzviminda Machan 2 Open GPP: 15 not 10 Enhanced 4-SS, G/45. Once a month. EF: $40, members $30, GMs free ($25 deducted from prize). $$G200-150-100-50. Prizes to U2200, U1800, U1400, and U1000 (Trophies). Reg. : 1pm-1:30pm. Rds. : 1:30pm, 3:15pm, 5pm, 6:45pm. One bye available, commit at least 15min prior the game. 1531 Irving St., Rahway, NJ 07065. (732)499-0118/(760)583-8429. 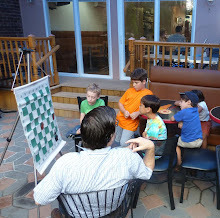 NOTE: Chess Mates Summer Camps (June 25-September 7). 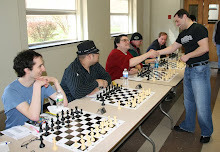 Please visit www.chessmatesnj.com for details. Last night, I won this game at Chess Mates. 33.g4 Bb5 34.Rd8 Bd7 35.gxf5 Bxf5 36.h5 g6 37.Be4 Rg7 38.Bg2 Bd3 39.Rff8 gxh5 40.Rh8+ Kg6 41.Rde8 Rxb2 42.Re6+ Kf7, White resigns. 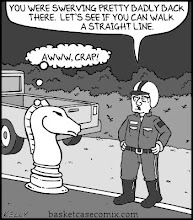 Eerily reminiscent of Bobby Fischer's arrest at Narita International Airport in July 2004, grandmaster Loek Van Wely was detained on July 9th at Newark Liberty International Airport and deported. 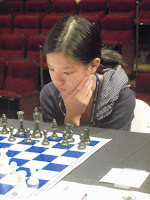 July 21, CANCELED Hamilton Chess Club Quads 3RR, 40/80 15/30. Full K. Ray Dwier Recreation Center, Bldg. 392, Groveville, NJ 08620. Quads open to all. EF: $10. Prizes: $25 per Quad. Reg. : 9-10:30/am. Rds. : 10:30/am-1:30/pm-4:30/pm. 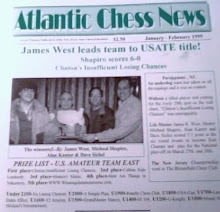 NJ State Chess Federation, no dues magazine Subscription per year, OSA. NS, NC, W.
The Hamilton quads have been canceled for July, August, and September. Starting Wednesday, August 1st, the Hamilton Chess Club will be meeting in a new location: the McManimon Building at 320 Scully Avenue in Hamilton, NJ. On Sunday, 63 players showed up at the quads in Westfield. 66.Ke5 b5 67.Rb7 Rg1 68.Kd5 c4 69.Kc5 Rg5+ 70.Kc6 Kb4 71.Rf7 c3 72.Rf2 Rc5+ 73.Kb6 c2 74.Rf4+ Rc4, White resigns. 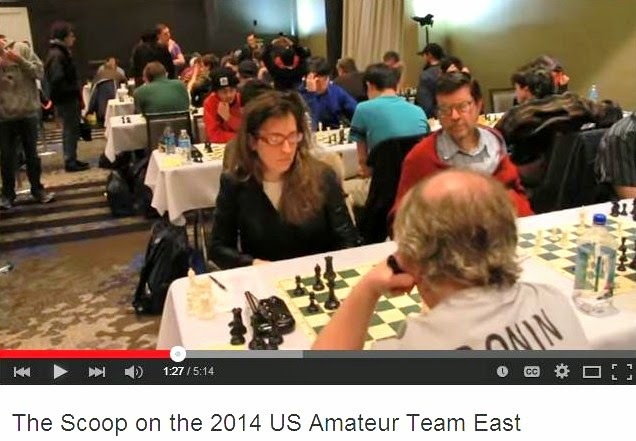 Yesterday I played this game at Chess Mates in the game/45 Swiss tournament. 27.Qxb8+ Qxb8 28.Kxa1 Bxc1 29.Rxc1 Qxb3 30.Rhe1 Kf8 31.Re2 Qa3+ 32.Kb1 Qb3+ 33.Ka1, draw. My Review of "The Queen of Katwe"